By default, all organization members can create repositories for the organization and transfer repositories into the organization. If you choose, you can restrict repository creation permissions to organization owners only. Warning: Members of teams that had admin permissions under the legacy organization membership structure are able to create repositories for the organization under improved organization permissions, even if the repository creation setting is not enabled. For more information, see "Migrating your previous admin teams to the improved organization permissions." Under "Repository creation", deselect Allow members to create repositories for this organization. 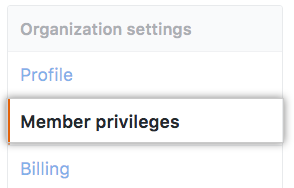 By default, only organization members with admin privileges to a repository can change the visibility from public to private or from private to public. 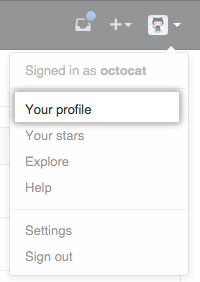 If you choose, you can restrict the ability to change repository visibility to organization owners only. Under "Repository visibility change", deselect Allow members to change repository visibilities for this organization.